Click on menu icon for links to activist organizations and issues. New York Times article: Preserving the Wealth That Conservation Built. Founded in 1892, the Sierra Club is the nation's largest environmental organization with three million members and supporters. 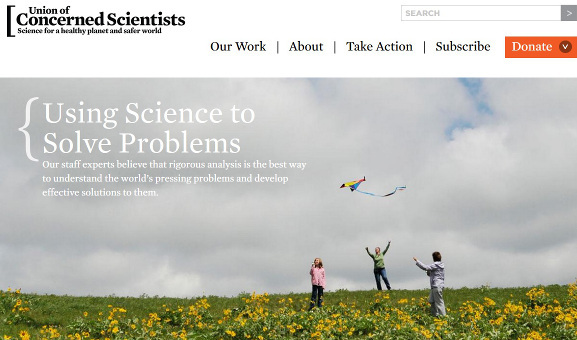 The Union of Concerned Scientists is putting rigorous science to work to build a healthier planet and a safer world. 350.org was founded in 2008 by a group of university friends in the United States, along with author Bill McKibben who wrote one of the first books on global warming for the general public, with the goal of building a global climate movement. 350 was named after 350 parts per million -- the safe concentration of carbon dioxide in the atmosphere. 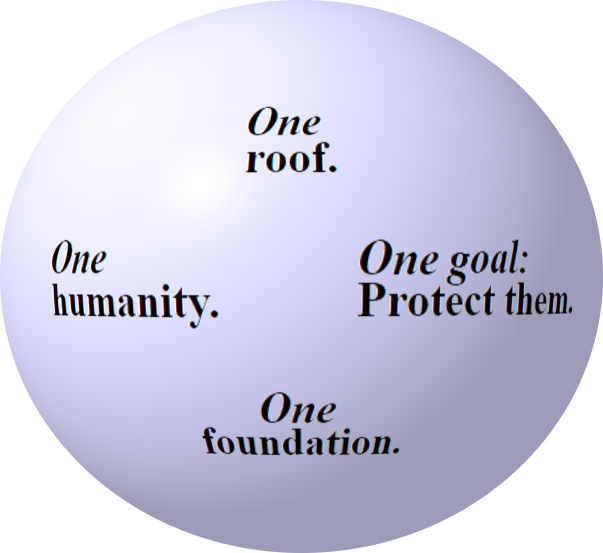 The United States Environmental Protection Agency has as its mission to protect human health and the environment. from Earth Day Network website: Earth Day 2018 is dedicated to providing the information and inspiration needed to fundamentally change human attitude and behavior about plastics, and end Plastic Pollution on Earth Day and beyond! Earth Day Network's mission is to diversify, educate and activate the environmental movement worldwide. Growing out of the first Earth Day April 22, 1970, Earth Day Network is the world's largest recruiter to the environmental movement, working with more than 50,000 partners in nearly 195 countries to build environmental democracy. More than 1 billion people now participate in Earth Day activities each year, making it the largest civic observance in the world. 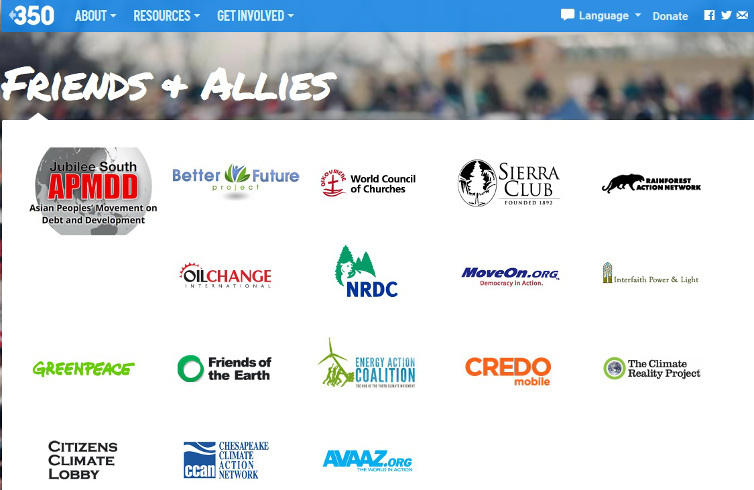 Citizens' Climate Lobby strives to create the political will for climate solutions by enabling individual breakthroughs in the exercise of personal and political power. Citizens' Climate 9th Annual International Conference & Lobby Day Tuesday, June 12 in Washington DC is an opportunity to hear from inspiring speakers and meet fellow volunteers from across the country who are dedicated to this issue. For those who are interested, you will receive special training on how to communicate about climate change and climate solutions, and put your new training into practice meeting with members of Congress and their staff on Capitol Hill. Mike Habeck's Eco-USA resource website is not guaranteed to be accurate or current. It includes references he relies on when developing material for his website. 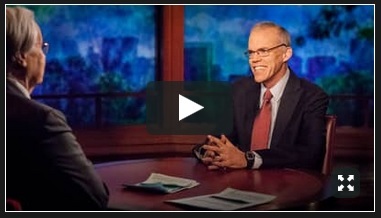 The web page lists five groups fighting climate change, along with linking to the video of Bill Moyer's interview with Bill McKibben, co-founder of 350.org. Dr. Andrew Rosenberg is director of the Center for Science and Democracy of the Union of Concerned Scientists, and is encouraging scientists to help distinguish evidence from political positioning. 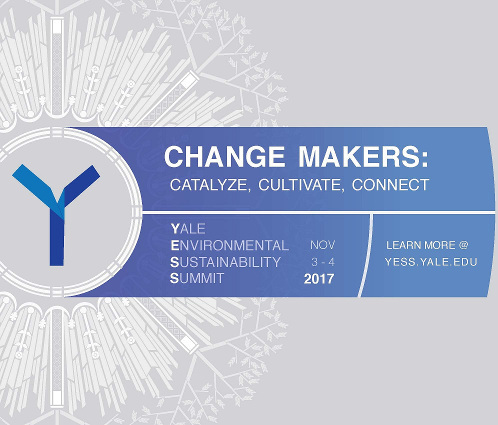 The 2nd annual Yale Environmental Sustainability Summit (YESS) was held Nov 3-4, 2017. See the website for more details. This report discusses Google's commitment to the environment within the organization and in the community. 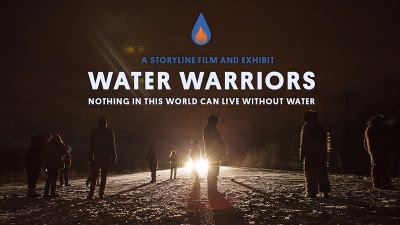 Water Warriors is the story of a multicultural community's successful effort starting in 2013 to protect their water against oil and natural gas industry exploration and drilling. The unlikely warriors, who included members of the Mi'kmaq Elsipogtog First Nation, French-speaking Acadians, and white English-speaking families, set up a series of road blockades to prevent exploration. After months of resistance their efforts not only halted drilling, but helped elect a new government, and won an indefinite moratorium on fracking in the province which is known for its forestry, farming and fishing industries -- commercial and small-scale subsistence operations that rural communities depend on. 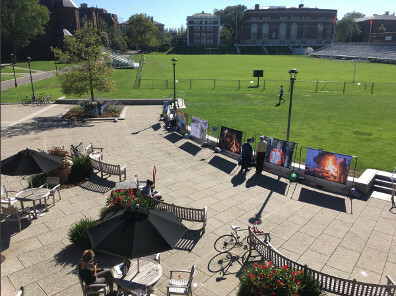 The exhibit was set-up for a day at Wesleyan University's student center, followed by a screening and a discussion for the campus community. 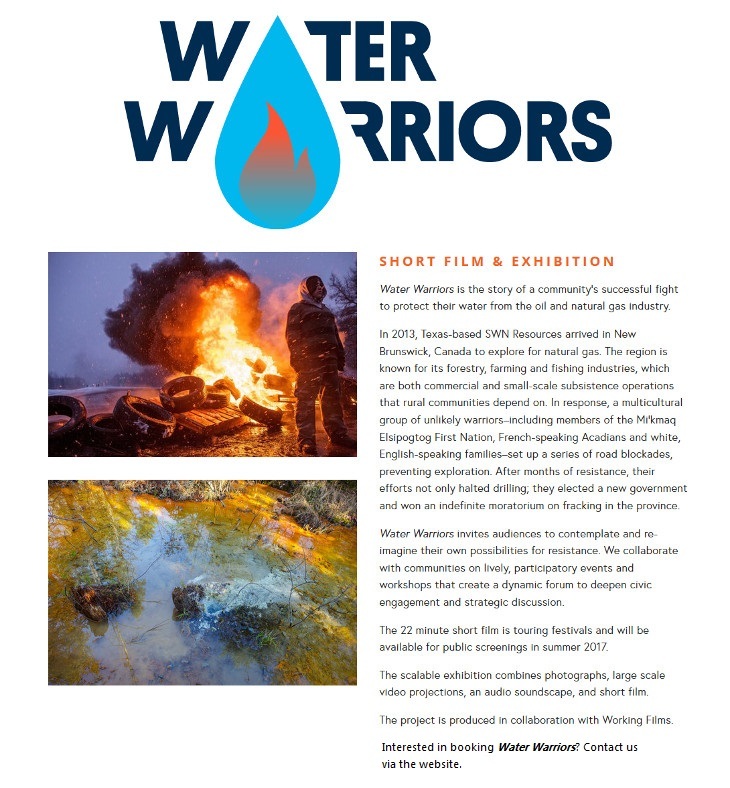 Water Warriors short film has a companion exhibit that is available as a full gallery show or a smaller pop-up version. Both scale to fit a range of space sizes and event types. The pop-up features 7 large photos printed on fabric. It is compact and lightweight, perfect for one-day workshops and events. Interested in bringing Water Warriors to your community? Find out more about the film and the exhibition here. We have an action toolkit and resources to help you organize a screening as part of a training, workshop or event. Email us at info@storyline.media if you are interested in planning a screening or bringing the exhibition to your town.